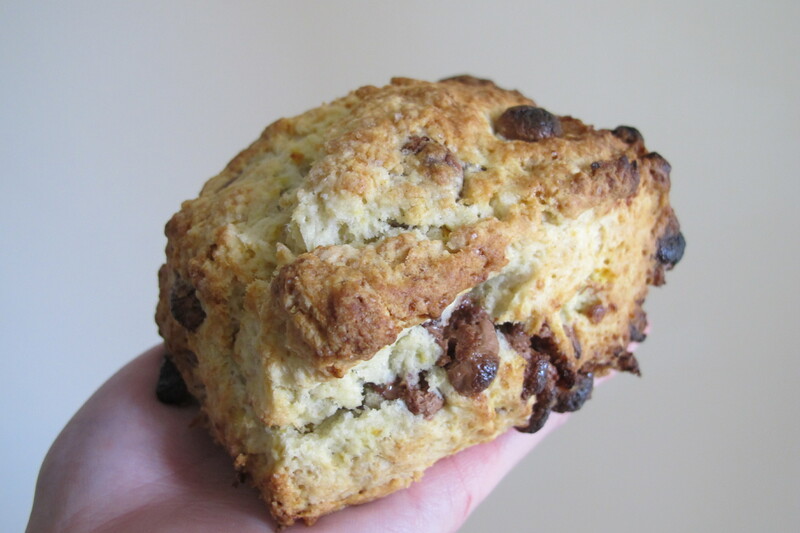 No recipe post 🙂 Just felt like whipping up some scones without following a set of guidelines. Rogue baking. Haha! Here is another collage of some of our product range in 2013. We cannot wait to share *fingers and toes crossed* an even better range this year! Oven 220°C . Butter a cake pan or skillet. We used an 8″ cake / sandwich pan. Beat the eggs in a large bowl with the milk. Sift flour, salt and cinnamon into the egg mixture. Whisk until well combined. Whisk in butter. Pour into the pan and sprinkle your choice of berries. We made ours with raspberries. Bake for 15 minutes at 220°C. Reduce heat to 160°C and bake for another 10 minutes. Dust with icing sugar 🙂 All done! Look at sneaky Momo the cat trying to get a whiff of my Dutch Baby. It is rather challenging to get a picture like this. Thankfully, I was armed with my camera in hand and managed to get this shot rather quickly before she was told off. I try to hide some bananas in the house to allow them to go brown before the Mr gobbles them down. When they are nearly black, they are perfect for baking. I love Banana Bread and decided to make chocolate swirled ones. Thought the swirls will turn out great. However, my swirling technique needs more help! No worries as they were delightful. Chocolate complements banana bread very well and would love to bake this again soon! Zest makes me smile. 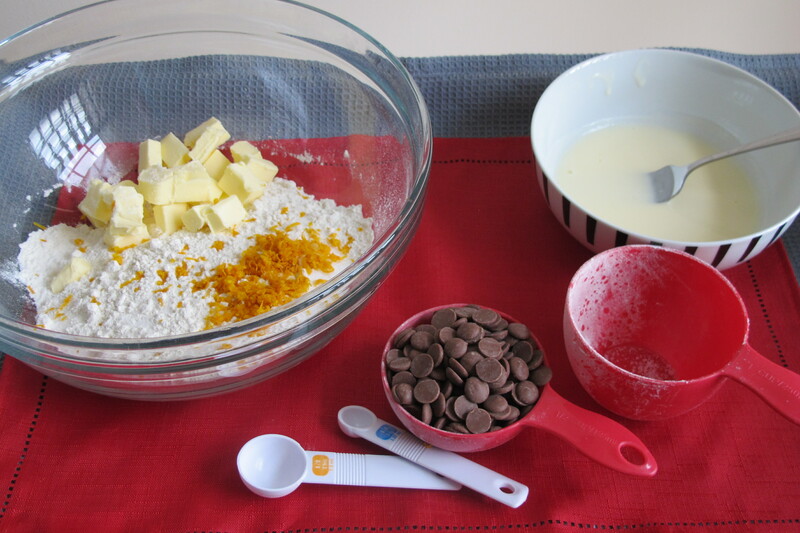 Orange zest, lemon zest, you name it. My home smelled wonderful when I made this for breakfast. 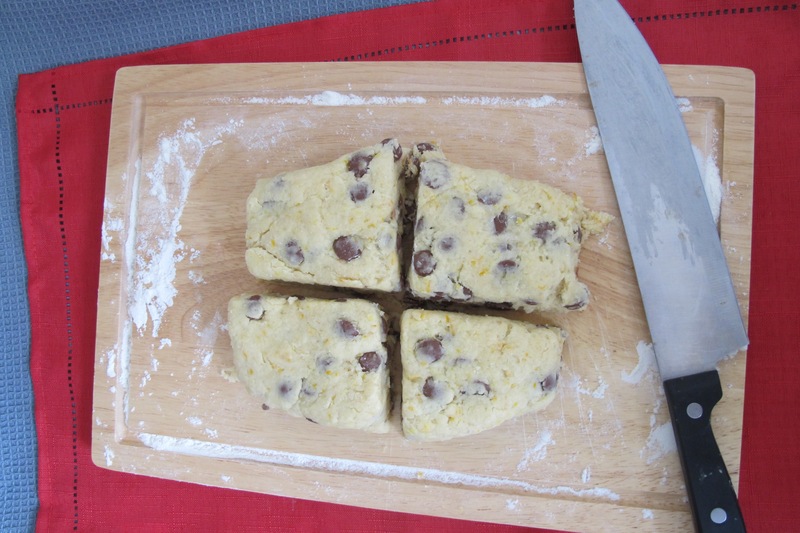 Combine orangey goodness and chocolate, scones cannot get any better! I could not stop eating them even though am more of a savoury person for breakfast! The texture was amazing and of course, everything tastes best when you enjoy them straight out from the oven!